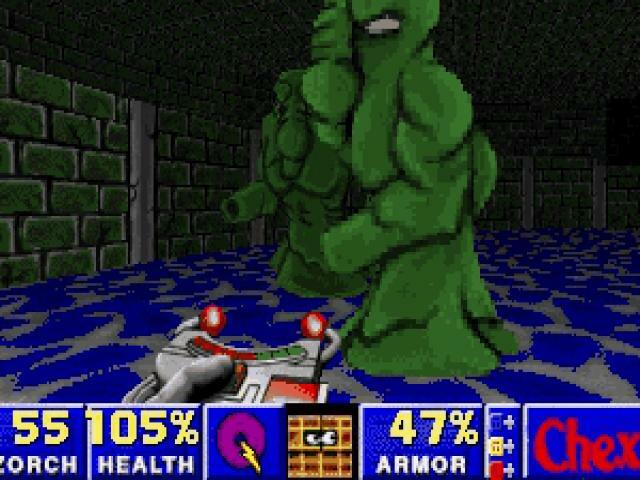 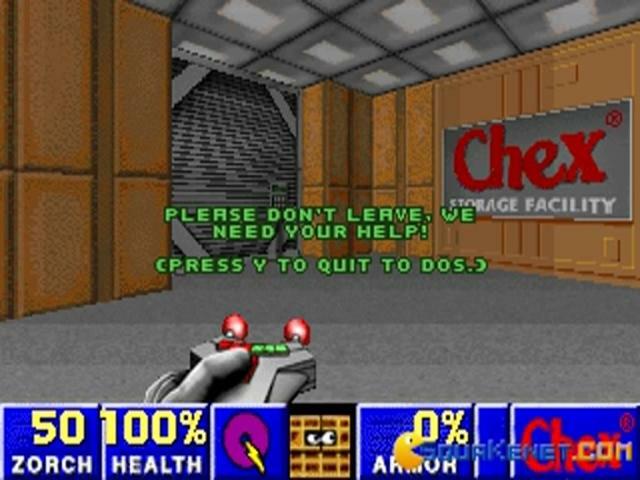 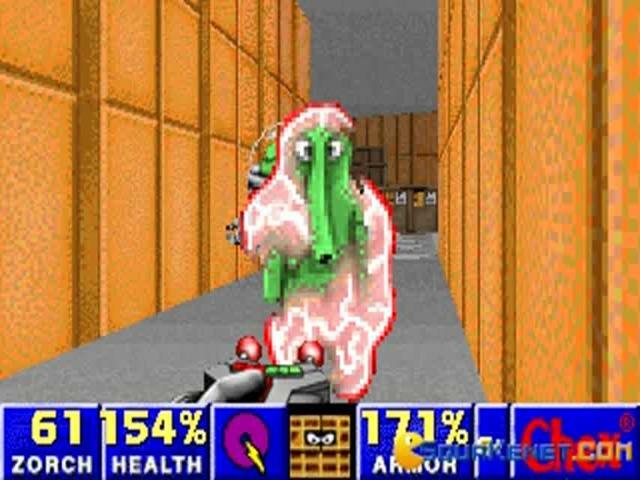 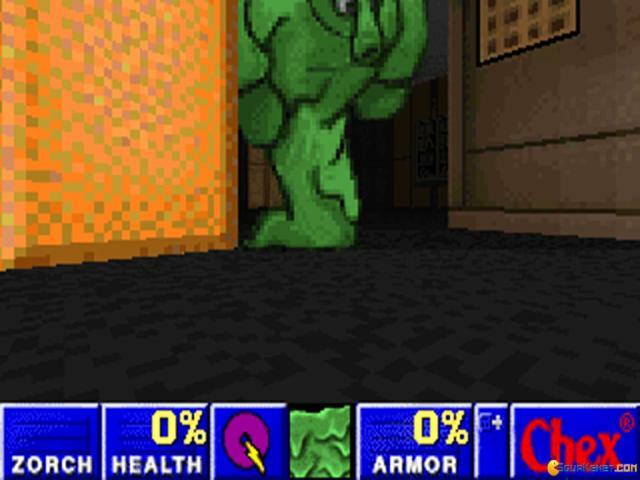 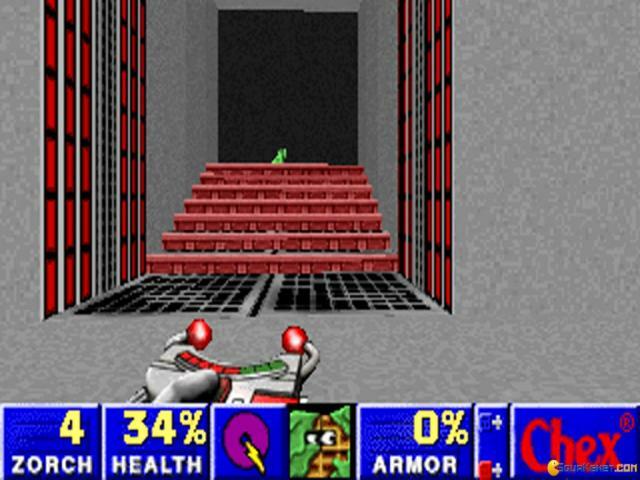 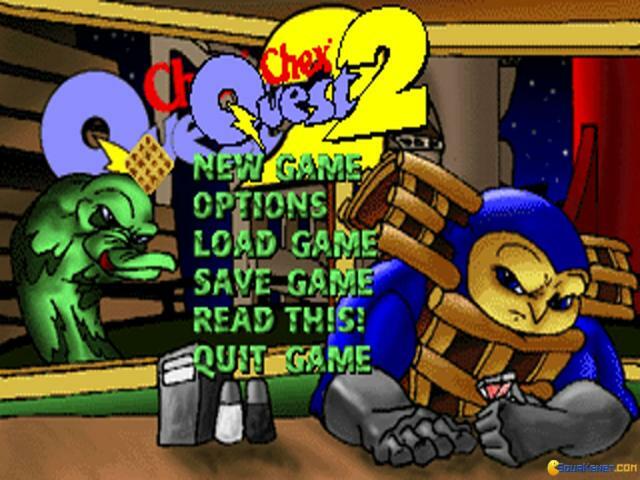 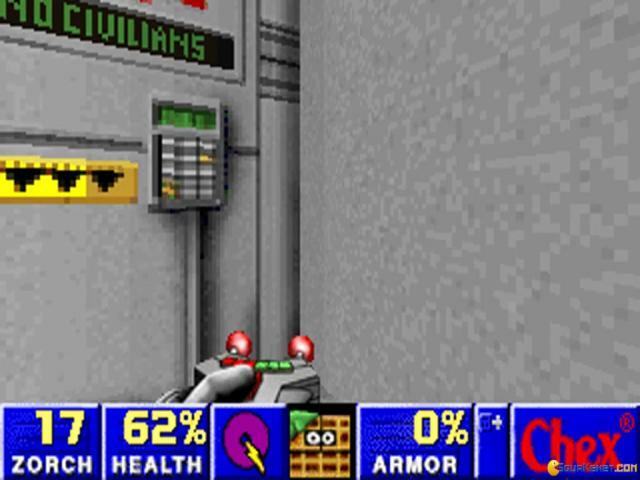 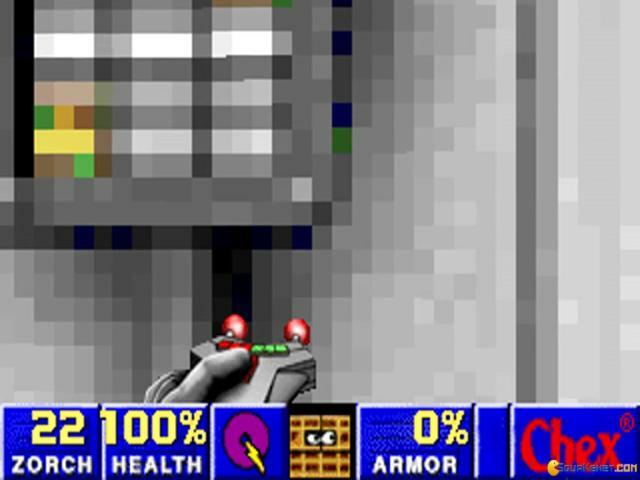 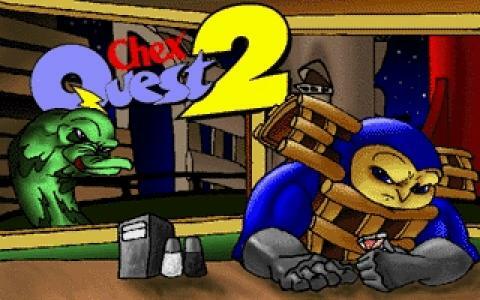 The game is more of an upgrade rather than a sequel to the original Chex Quest and requires you to install the original one if you want to play this. 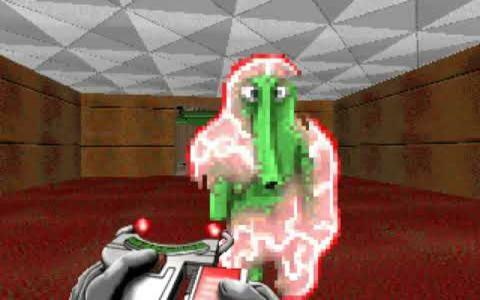 The mission is again the same and that is to destroy the green colored and soppy creatures called Flemoids which are most probably the pieces of ex-Chex which went through milk dimension and came out as mutated. 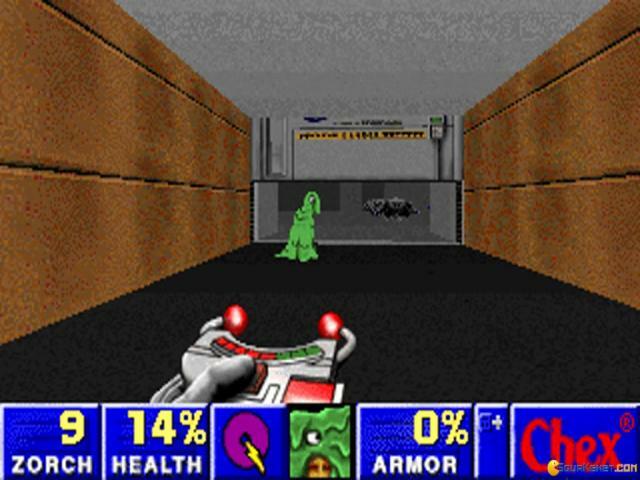 The game gives you a large variety of powerful weaponry which will always be available for your use. 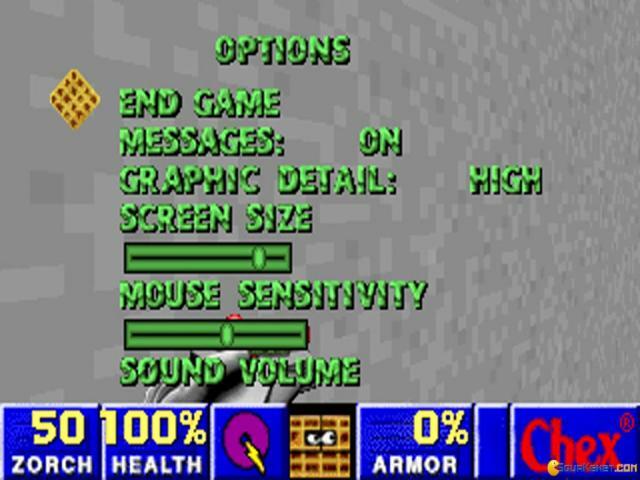 The tweaks that they have done with the graphics have added a flair of attraction to the gameplay. 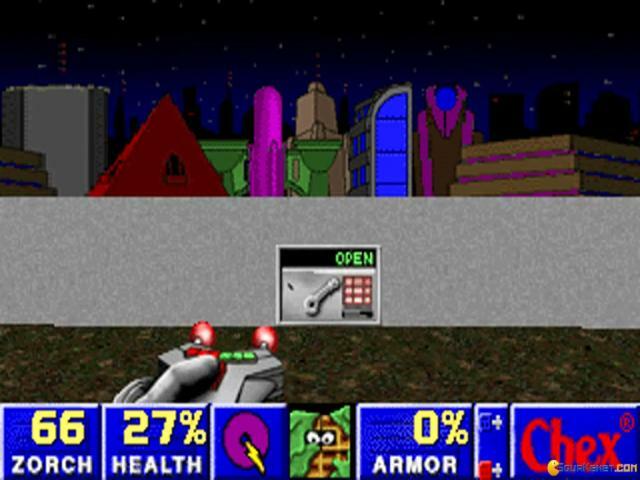 The user interface invites a simple and thrilling gameplay which supports a lot of fun and is quite hilarious. 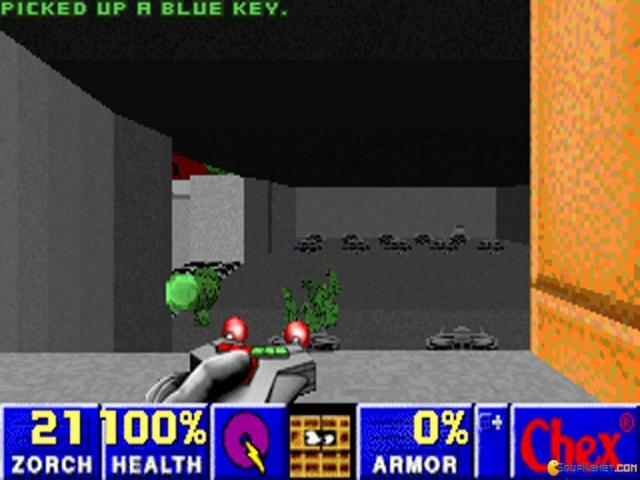 Through the use of the weapons, you will be able to turn back Flemoids to their homeland so that they never return to the earth. 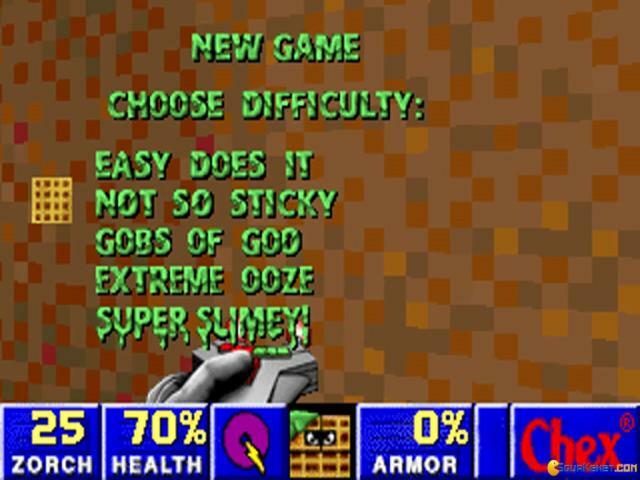 The upgrade has turned this game even more challenging and may cause some frustration. 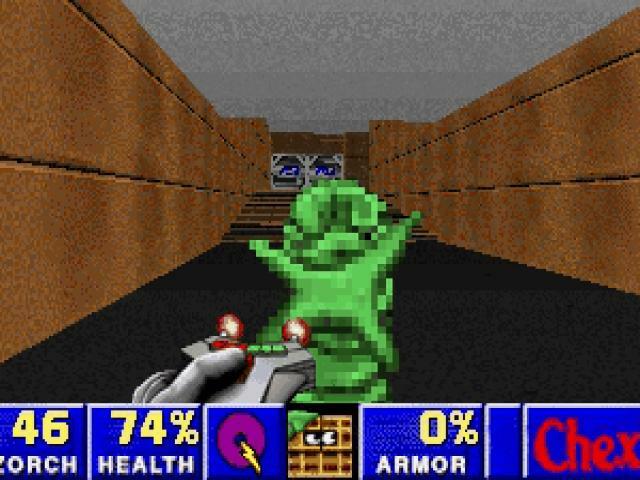 But for those who have been playing the original one, it will give them even more thrill and excitement. 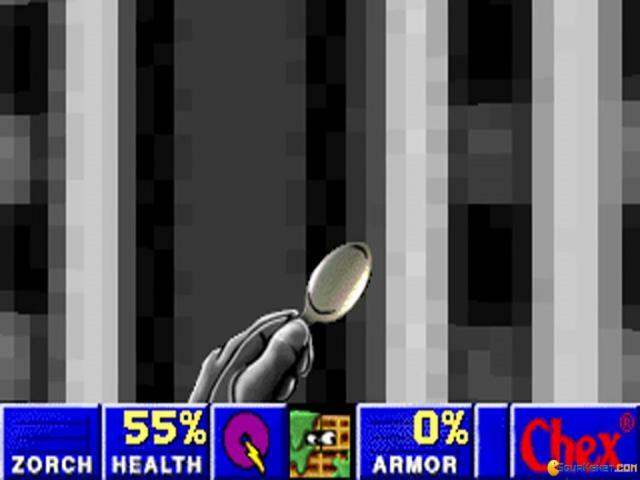 Overall it is quite addictive and can give you a god time on board.